Learn how to use social media to enhance your professional online presence and avoid making mistakes. 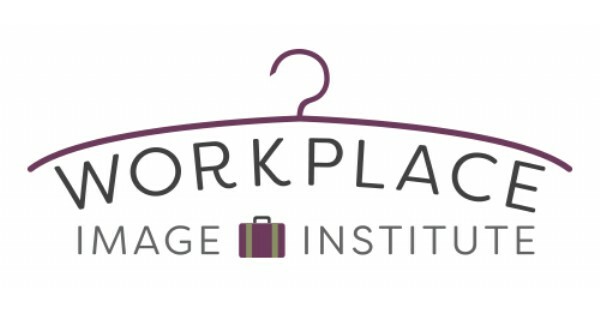 The Clothes That Work Workplace Image Institute is a series of workshops designed to equip both job seekers and the newly employed with the knowledge and skills they need to create a professional image that will help them gain and maintain employment. These classes emphasize the fact that one’s professional image is composed of more than just clothes; image comprises communication skills, behaviors in the workplace, digital footprint, and financial health. Your online presence can impact your professional image both positively and negatively. Learn how to use social media to enhance your online presence and avoid making mistakes. Also, explore how to use social media to your advantage for job seeking and advancement. Classes are held in the Clothes That Work Education & Training Center at the Job Center. Thanks to the generous support of our funders, this workshop is free to attend. Find more events like "Social Media and the Workplace: Job Seeking in the Digital Frontier"
Clothes That Work empowers clients to secure and maintain employment by providing interview and workplace appropriate clothing, confidence building education, and coaching services.